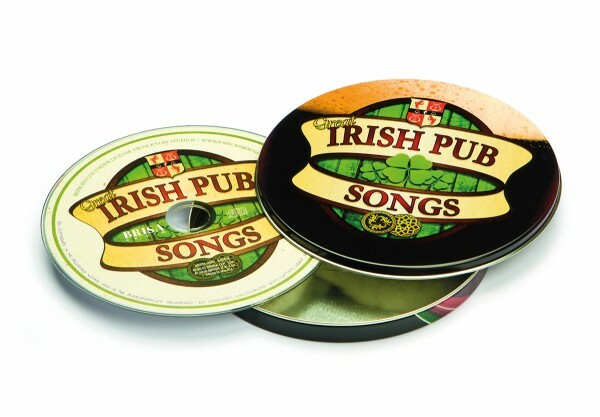 Product information "BRISA CD GREAT IRISH PUB SONGS"
The very best of Irish folk music: songs and fun straight from the local Irish pub. Cheers! Related links to "BRISA CD GREAT IRISH PUB SONGS"
Customer evaluation for "BRISA CD GREAT IRISH PUB SONGS"